You don't have to go all the way to Napa to enjoy these wines. Eat Drink SLC is flying in wineries from Napa Valley and more from around the U.S. 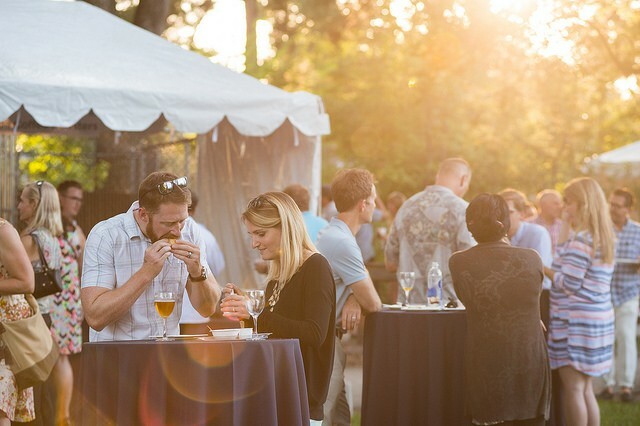 Along with unique drinks, Eat Drink SLC will host over 30 food vendors, so you can experience delicious pairings while strolling along the green, calming gardens and bird exhibits at Tracy Aviary. Did we mention all of the proceeds benefit local non-profits. Yes, 100% of the proceeds, so you'll be doing some good while sipping your wine and enjoying those artisinan meats.